Unleash your inner goblin and stealth your way through Akenash in Cyanide Studio’s Styx: Master of Shadows. Is it worth the buy, or should you just sneak past it? Check out or review to find out! Does Tour de France 2013 - 100th Edition have enough to satisfy both gamers and cycling fans? Read our review and find out! 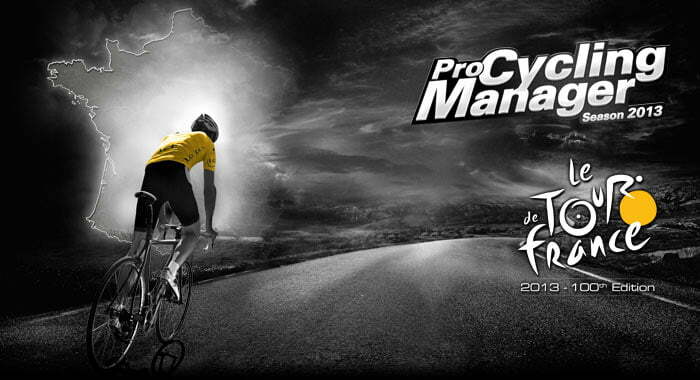 Pro Cycling Manager 2013 and Tour de France 2013 – 100th Edition Unveiled with Screenshots! 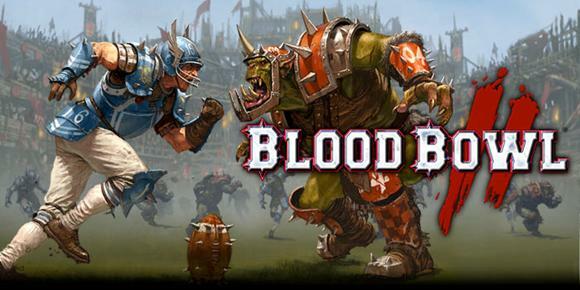 Blood Bowl Chaos Edition: New Screenshots and an Exclusive Offer for all Blood Bowl Players! Of Orcs and Men Unveils a New Trailer, Screens, and Official Website!